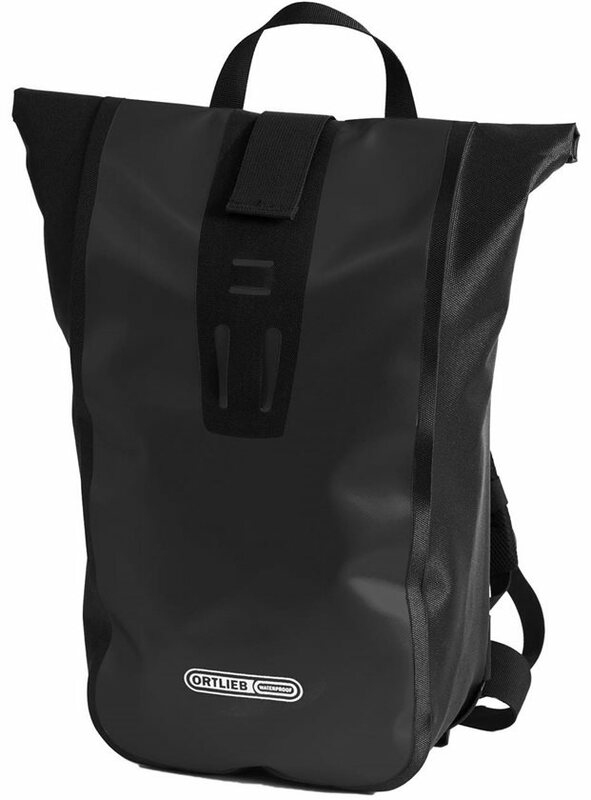 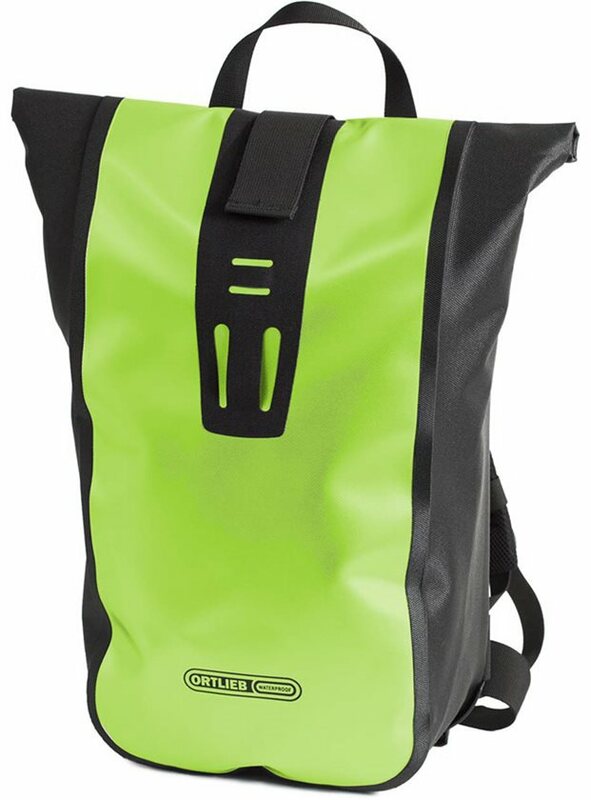 The Ortlieb Velocity Backpack is a compact messenger style bag that doubles as a day-tripper and waterproof commuter pack. 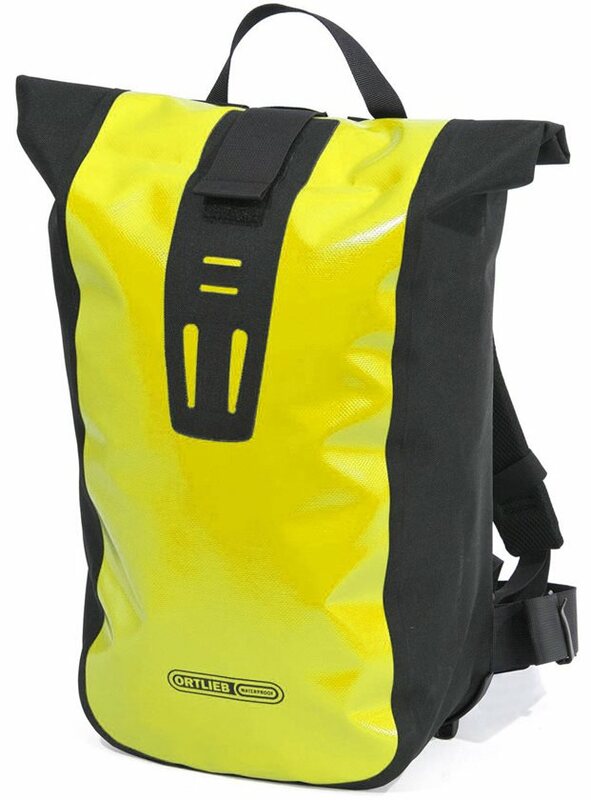 It's a versatile bag that features an interior pocket with a zipper for organization of smaller items. 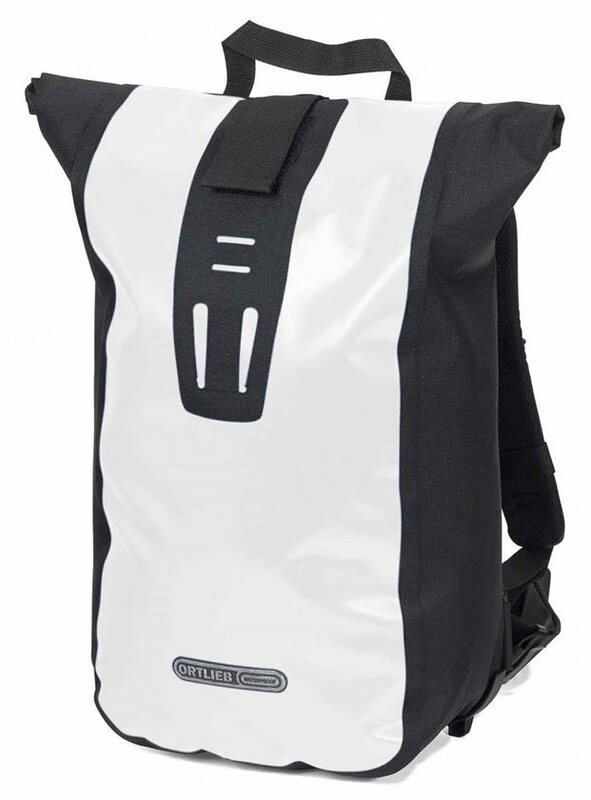 The robust foam pack provides optimal air circulation and comfort.